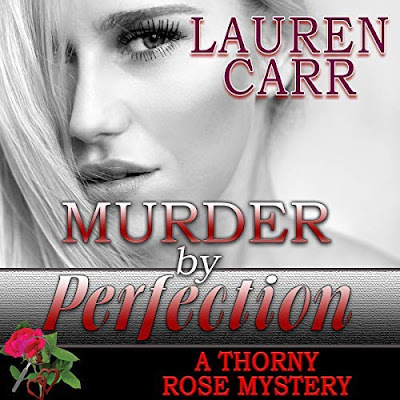 Every once in a while, you need to take a break from the murder mysteries and pick up a romantic suspense novel. That is just what I did with this book. I enjoyed this book. The balance of romance to suspense was just about right for me. What I mean but this is that the romance seemed to take over more in the beginning and stayed throughout the rest of the storyline; whereas, the suspense part tickled the senses. However, speaking of romance, the chemistry between Tilly and Keaton was steamy. Keaton is the type of guy that women want. He is tall, smart, good looking, rich, and a protector. Although, I am not going to say that Tilly was a wilting flower. She was tough too. Yet, it never hurts to have extra back up. While, I will say that Tilly and Keaton hooked up quickly, I didn't mind this time. They were good together. Plus, their romance was not a distraction. 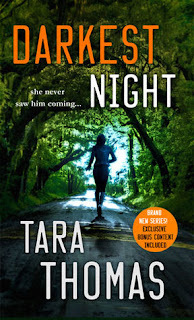 This book is a good start to a new series from author, Tara Thomas. The next book promises to be just as good.